Steve Fraser is a historian, writer, and editor. His research and writing have pursued two main lines of inquiry: labor history and the history of American capitalism. In his first book, Labor Will Rule: Sidney Hillman and the Rise of American Labor (1991), he examines the relationship between the New Deal and the rise of the modern labor movement. His later works, including Wall Street: America's Dream Palace (2008) and Every Man a Speculator: A History of Wall Street in American Life (2005), explore the ways American society and culture reacted to the presence of powerful economic elites. Most recently, he is the author of The Age of Acquiescence: The Life and Death of American Resistance to Organized Wealth and Power (2015), The Limousine Liberal: How an Incendiary Image United the Right and Fractured America (2016), and Class Matters: The Strange Career of an American Delusion (2018). 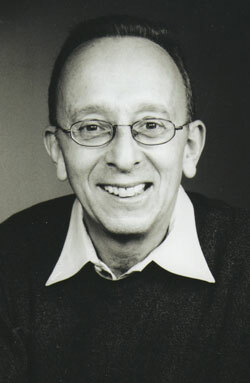 He has taught at Columbia University, Princeton University, the University of Pennsylvania, and New York University. He has also worked as an editor for Cambridge University Press, Basic Books, and Houghton Mifflin.